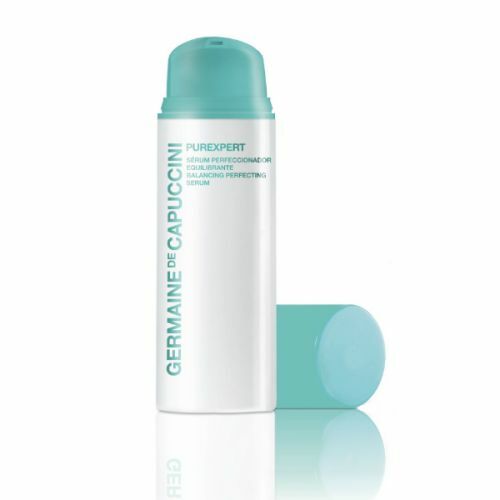 Ideal for both oily and combination skin, the Germaine de Capuccini Balancing Purifying Lotion provides the ideal next step after cleansing. 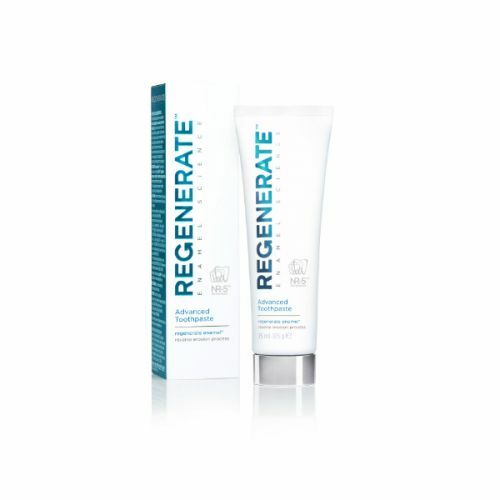 It's oil-free base works with to rebalance the natural sebum production in your skin while helping to remove any left over makeup. 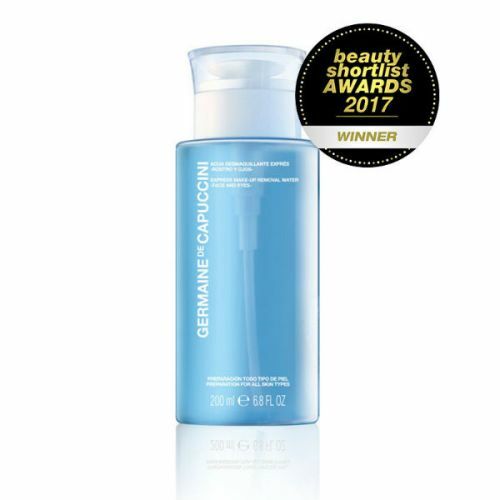 Prepare your ski for moisturising with this delicate lotion that utilises Cimicifuga extract, Bisabolol and Salicylic Acid to sooth and refine your skin. Reducing the level of bacteria with it's antifungal and antibacterial properties, it has the capability to sooth inflammation and reduce red patches. Simply introduce into your routine after cleansing to experience a freshness and comfort to last you through a busy week or hectic schedule. Splash a few drops into the palms of your hands and massage onto the face. Follow with your usual skincare routine. 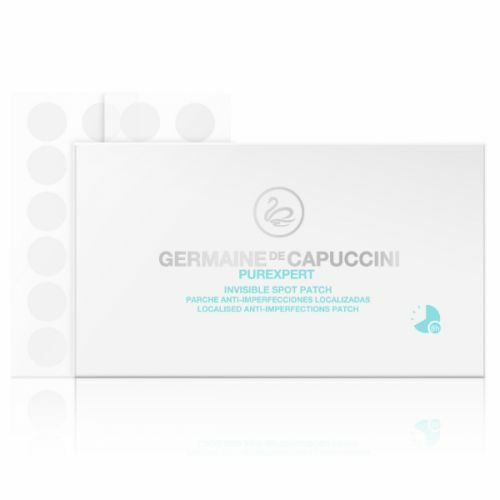 Try not to use cotton pads - they absorb lots of the benefits and de-hydrate the skin.